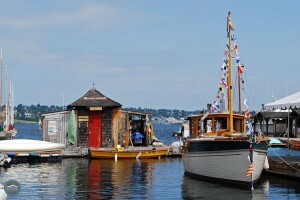 The Center for Wooden Boats on Lake Union allows you to step back in time. In the late 1800s and early 1900s, there were boathouses (also known as liveries) all over Seattle. People could rent boats and take them around area lakes for transportation or entertainment. As technology started to advance, and street cars and public transportation grew, the need for boathouses disappeared, leaving them high and dry. 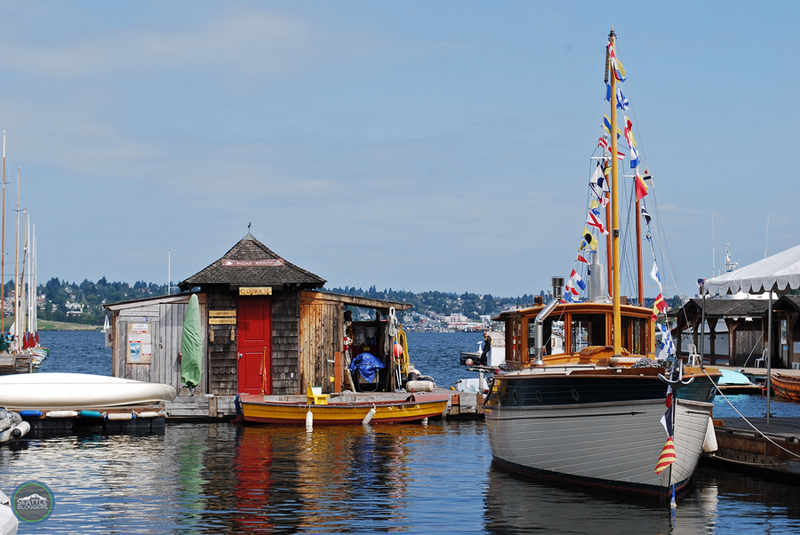 Today, the Center for Wooden Boats keeps that boathouse tradition alive in Seattle. Located in Lake Union Park (1010 Valley Street), the museum (which is free to the public — although a donation is suggested) is home to more than 170 wooden vessels, which represent a wide variety of hull designs, sailing rigs, construction techniques and more. Every boat on display at the Center for Wooden Boats has a sign loaded with information, so you can learn all about the historic vessels. 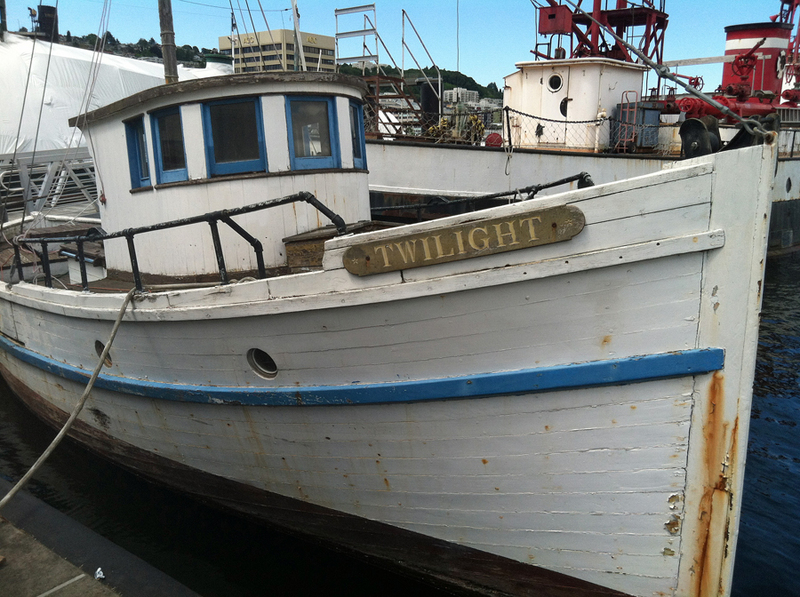 Founded in 1976, the Center for Wooden Boats is a hands-on historic small craft museum. You can take a boat-building workshop, learn how to sail, rent classic boats for rowing or sailing, or just casually stroll the docks. 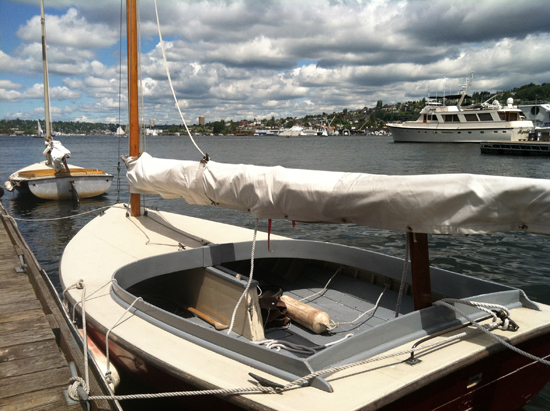 The Center for Wooden Boats also offers FREE rides on the museum’s sailboats and its 100-year-old steamboat every Sunday and during the museum’s Wooden Boat Festival annually on 4th of July weekend. On top of the vessels at the Center for Wooden Boats, there are also much larger ships on display next door at the Northwest Seaport Maritime Heritage Museum (it’s practically connected to the Center for Wooden Boats). You can see the historic Fireboat Duwamish (built in 1909), the beautiful steamship Victoria V (built in 1921), the fishing troller Twilight (built in 1933) and many more vintage vessels. Tove and I even had a chance to tour the tugboat Arthur Foss, which is one of the oldest wooden-hulled tugboats in the United States (built in 1889). Maritime heritage comes to life at the Center for Wooden Boats. Even if you don’t know a lick about boats, the museum is a nice place to spend a sunny day in Seattle. We didn’t rent a boat when we were there (we will soon though), but many other people were throwing on life vests and getting ready for an awesome day on the lake. 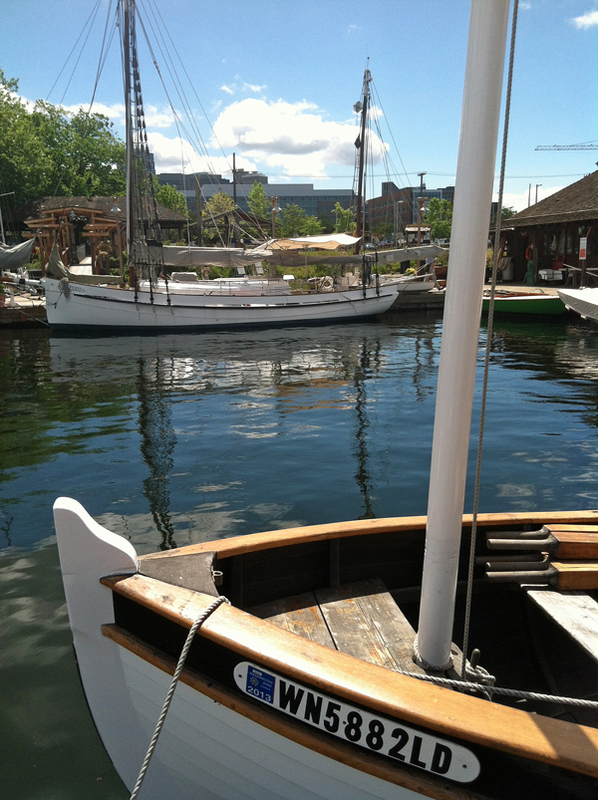 We suggest taking the time to check out the Center for Wooden Boats and the Northwest Seaport Maritime Heritage Museum. They’re free, educational and fun. You can’t ask for much more than that in Seattle. 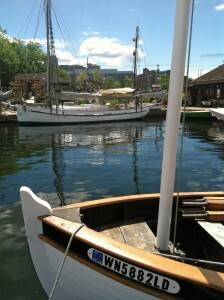 Have you ever visited the Center for Wooden Boats on Lake Union? What did you think of it? We’d love to hear from you! Please leave a comment below, or connect with us on Twitter, Facebook and Google+. 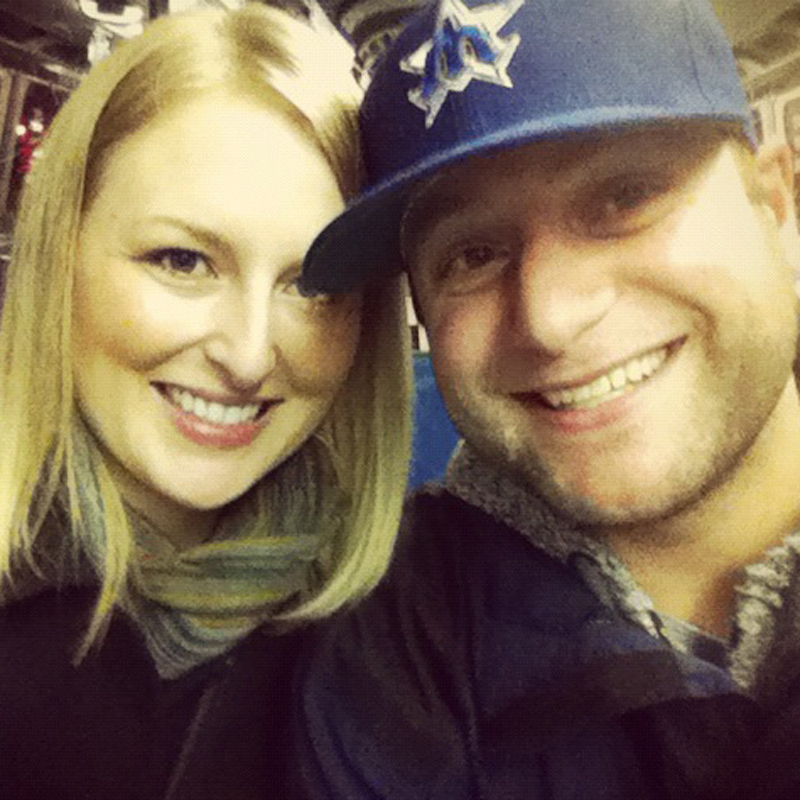 Don’t forget to also check out Seattle Bloggers for more fun attractions in the Emerald City!